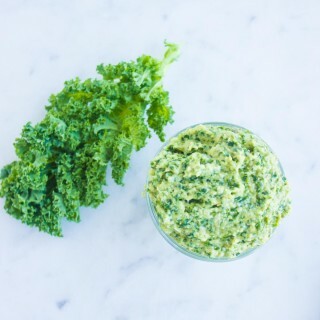 This shrimp kale artichoke pesto pasta recipe is a light, quick way to comfort any pasta and seafood lover! 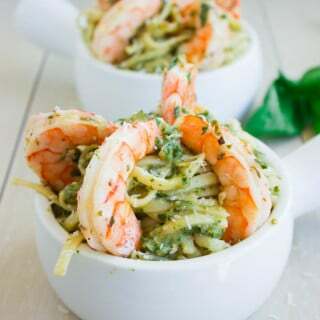 Succulent shrimps are loaded with garlic and herbs, broiled for a few minutes and served on top of pasta tossed with a super kale artichoke pesto. 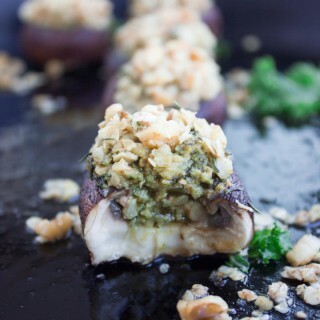 This recipe is a perfect match of flavor and convenience….